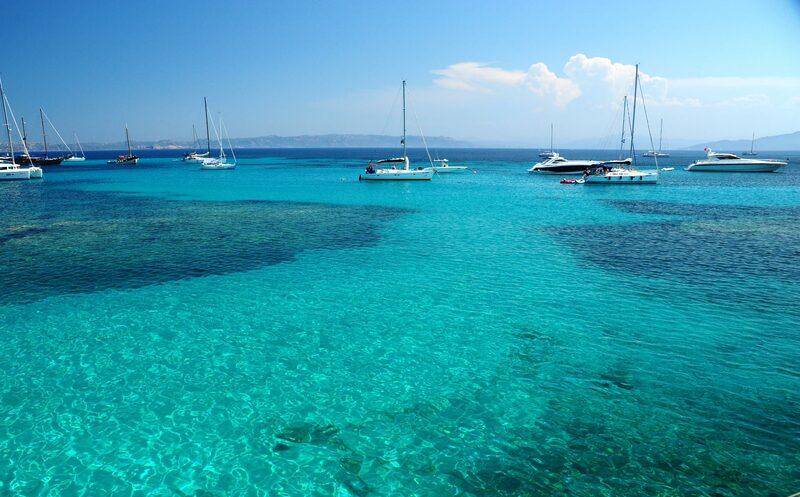 Our Consortium launch departs daily from the ports of Laconia, Baja Sardinia and Cannigione. 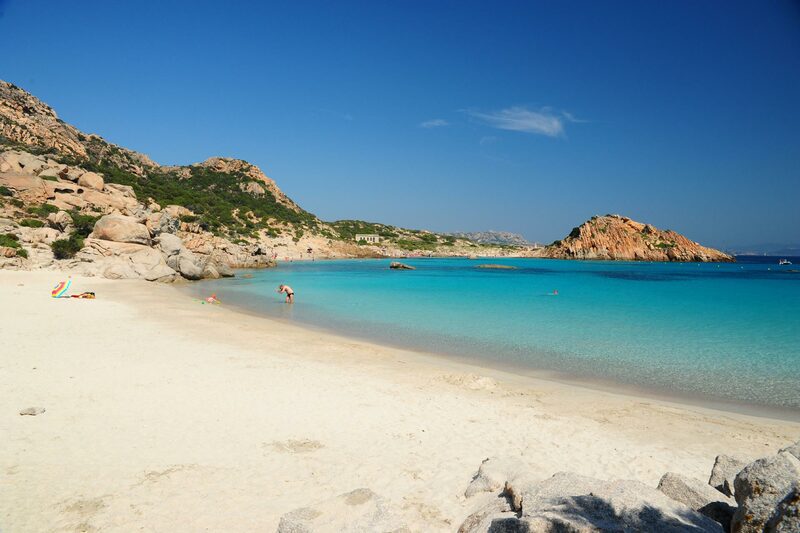 During the trip, we pass close by the islands of Caprera and Santo Stefano to get to the island of La Maddalena where a stop is made with time for shopping in the typical local craft shops. In the historical center of the island you can visit the Palazzo Comunale (where there is an unexploded bomb, which, during the French expedition, was fired against the town by Napoleon’s troops), the Naval Museum and the Diocesan Museum of Sacred Art (where the 'Treasure of Santa Maria Maddalena', statues, paintings, tapestries, antique books, old tabernacles, sacred vestments and two candlesticks and a silver crucifix donated by Orazio Nelson are exhibited. 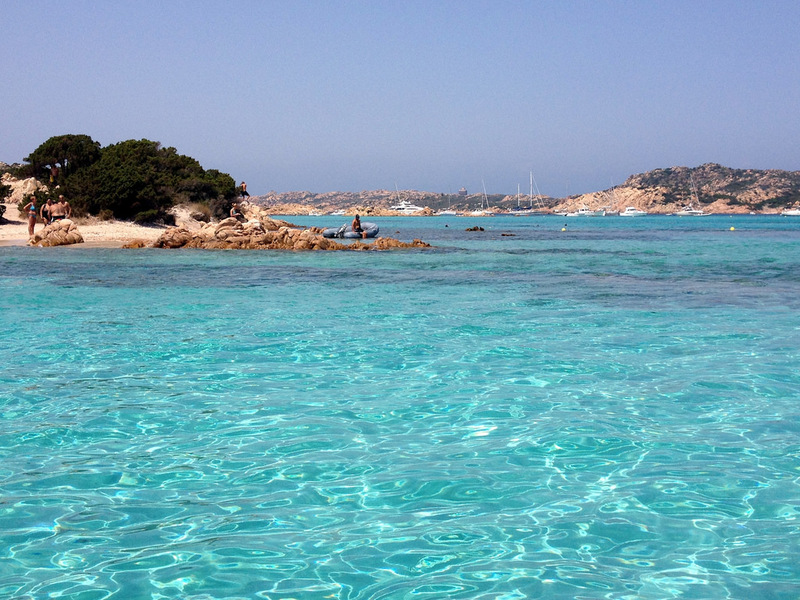 The voyage continues towards the most beautiful islands of the Maddalena archipelago where, on the islands of Spargi and S.ta Maria a stopover for about an hour is made for swimming in the beautiful crystal-clear waters. 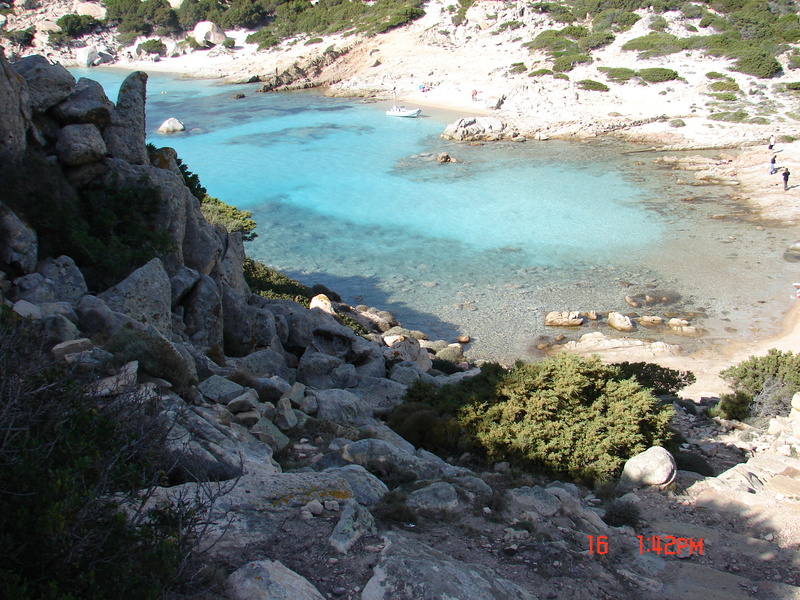 Then a panoramic tour of the Manto della Madonna, the sea area which by its depth assumes colourations that are unique in the world. The voyage then passes close by the Budelli Island, famous for its pink beach where landing has been prohibited in the past few years since it became a protected area. At lunchtime a first course of pasta will be served on board. We'll take you to the islands. 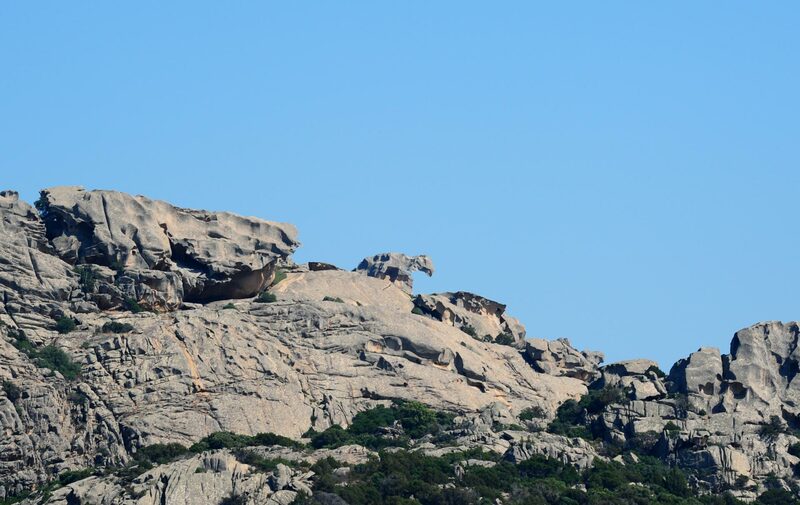 During the stop on Spargi island, in Cala Corsara, the most enchanting bay of the island, you can view rocks that are truly natural sculptures: caused by wind erosion and other weather phenomena, the rocks have taken on particular forms: the head of a witch, a dog, boots, etc. 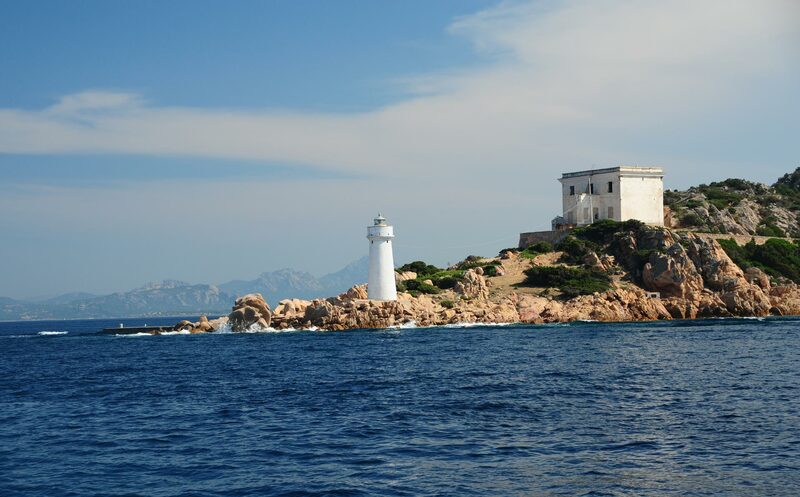 On returning we will pass by Punta Sardinia, Porto Raphael, Palau and Capo d'Orso where you can admire the famous namesake rock. The boat will arrive at the various ports between 5:00 and 5:30 p.m.
Tho show the itinerary map, please click here.